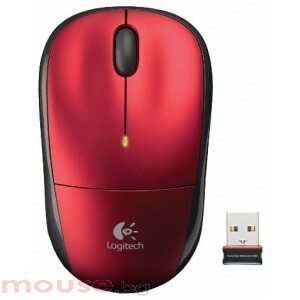 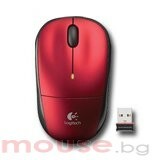 The Logitech M215 is an entry-level wireless optical mouse released as a precursor to the M310. 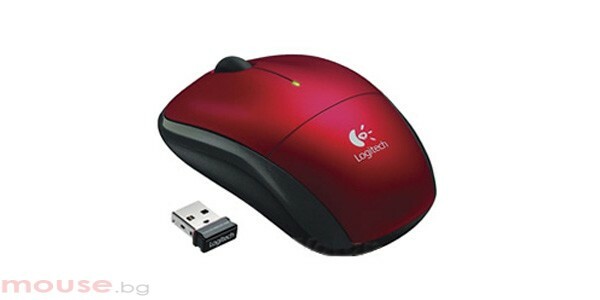 It lacks its counterpart’s improved design, but does also offer high-definition optical tracking (1000 dpi) for a responsive, smooth cursor control. 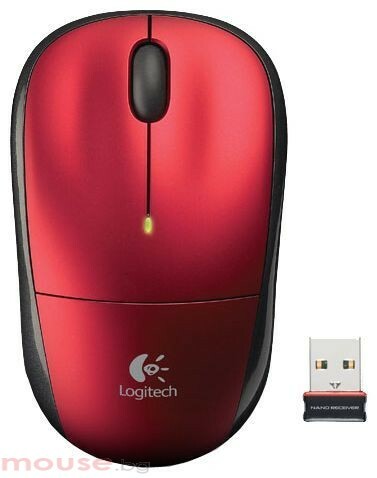 More importantly, the mouse relies on a USB transceiver that uses advanced 2.4GHz wireless technology to transmit signals from the mouse to a PC and back. 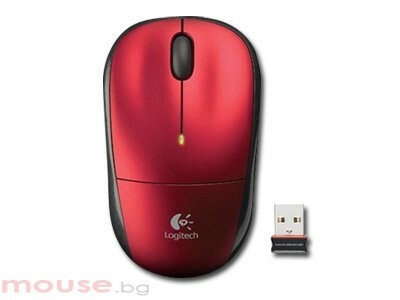 Plus it hosts a compact design in addition to a low-battery indicator and an on/off switch, though it lacks its peer’s 12-month battery life guarantee.